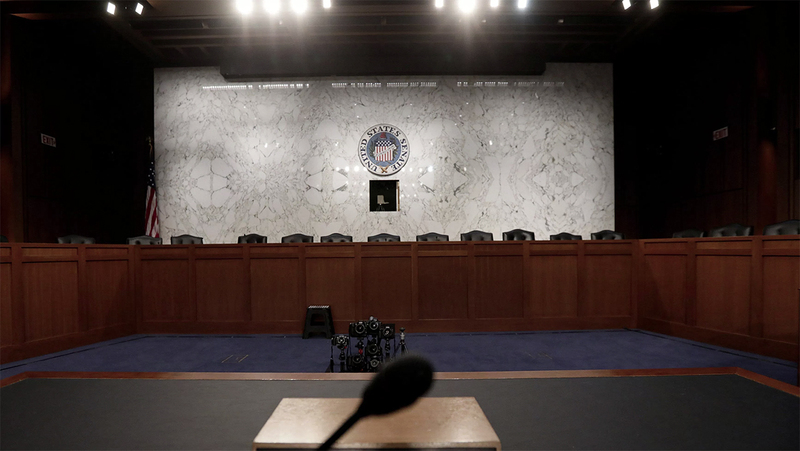 Lawyers from Facebook, Google and Twitter will be questioned by the House and Senate intelligence committees today. The three companies will each be grilled over their role in Russia’s attempts to influence last year’s election. Today’s testimonies are timely, as US President Donald Trump’s former campaign chairman Paul Manafort and his associate Rick Gates were charged on Monday, while a former foreign policy aide to the presidential campaign pleaded guilty to providing false statements to the FBI. All three companies have provided Congress with evidence of Russian-sponsored propaganda being used on their services. Today’s congressional hearings are expected to illuminate how Russian accounts used their services, who those accounts targeted, how the tech giants responded and how they intend to combat future propaganda campaigns. As such, expect all three companies to emphasise their commitment to dealing with this problem. Facebook will provide Congress with over 300 ads identified as Russian-sponsored, Twitter will likely commit to shutting down Russian-backed bot accounts and Google may attempt to halt propaganda ads from running on its YouTube video service. 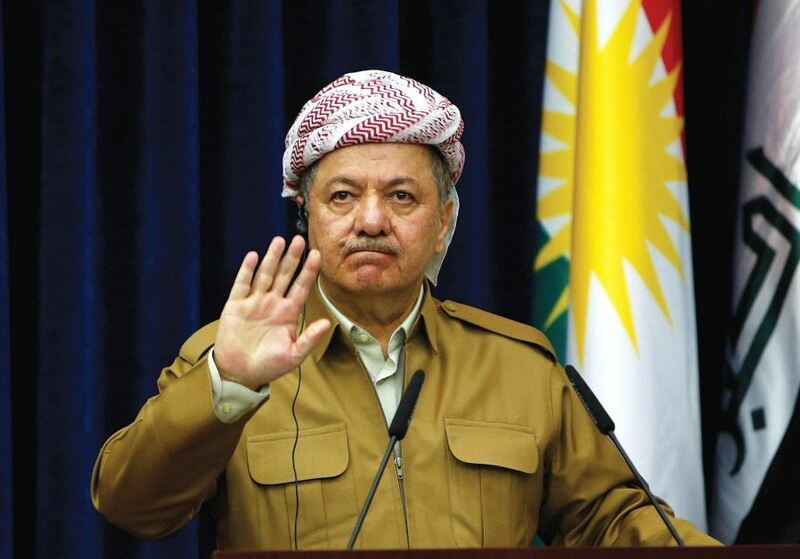 Massoud Barzani will leave his post as president of the Kurdistan Regional Government (KRG). His resignation comes after the Kurdish vote for independence was soundly rejected by Baghdad. Iraqi forces took the oil-producing province of Kirkuk on October 16, cutting the KRG off from what would have been its main revenue source as an independent state. Without oil exports, an independent Kurdistan would be economically unviable. Mr Barzani’s grip on the KRG may not fully disappear with his resignation, as he will remain in politics by leading the high political council, a body set up after the referendum. Power will also remain in his family, though his likely successor, nephew Nechrivan Barzani, is on friendlier terms with the opposition and Baghdad than his uncle. The president’s departure will likely allow tensions to cool between the KRG and Baghdad. However, as long as Barzani is there to advocate for independence, they will not disappear. The presidents of Iran, Russia and Azerbaijan will meet today in Tehran for their second trilateral summit. 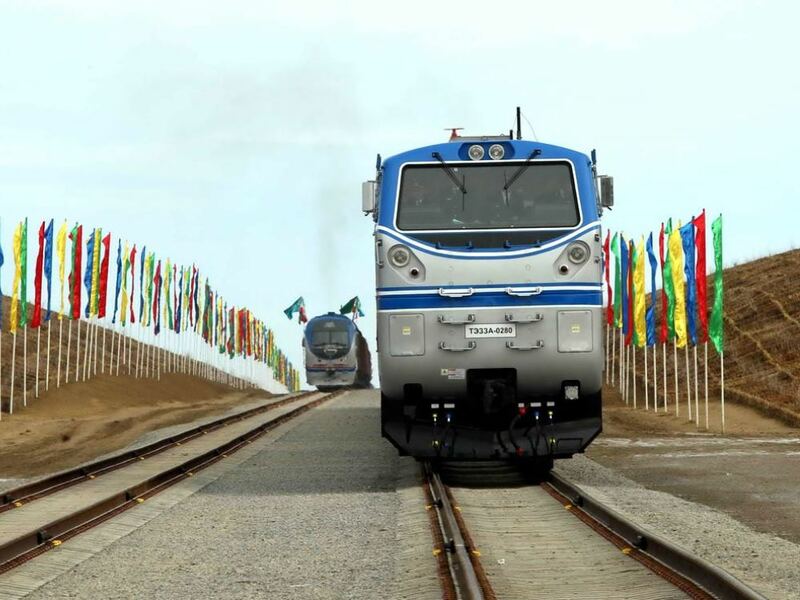 The meeting will focus on the North-South Transport Corridor, a project to link South Asian markets to Europe via railways connecting the three negotiating countries. Test runs in 2014 showed the route to be 30% cheaper and 40% shorter than current shipping through the Mediterranean. The corridor is also an attempt by Iran, recently freed from European sanctions, to position itself as a critical economic juncture between Europe and East Asia. With more than 5 million tons of cargo expected to ship through the line annually— most of which will end up in Europe—Iran is looking to make billions from transit fees while deepening economic ties with its security partner in Russia. With the corridor expected to come online within the next few years and China investing in its own “Silk Road”, expect to see a long-term increase in trans-Asian land trade. Moon Jae-in will address the National Assembly in Seoul today. 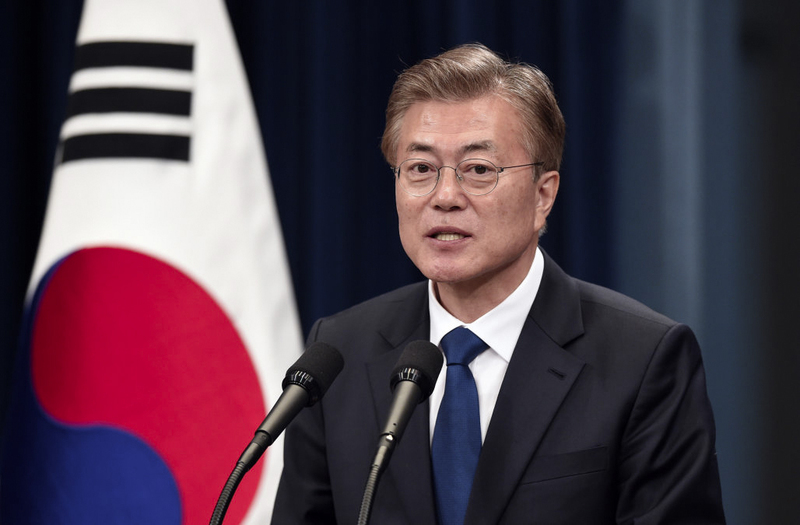 Today’s event will be Moon’s second state of the nation speech since assuming power in May. The president’s address will be bolstered by news that South Korea and China have normalised relations following a year-long standoff over the deployment of a US anti-missile system in the country. Beijing is Seoul’s largest trading partner, and a year of frosty relations has taken its toll on the South Korean economy. It is estimated that the country has missed out on $6.5 billion in Chinese tourism revenue this year; the news of normalised relations has seen shares in South Korea’s tourism and retail companies rally. Interestingly, US President Donald Trump will visit the country next week, where he will also address the National Assembly and emphasise the enduring relationship between the two countries. As such, Moon will need to be wary of offending China while also celebrating South Korea’s close relationship with the US. NATO Chief Jens Stoltenberg will be in South Korea today, days before Donald Trump travels to the region. 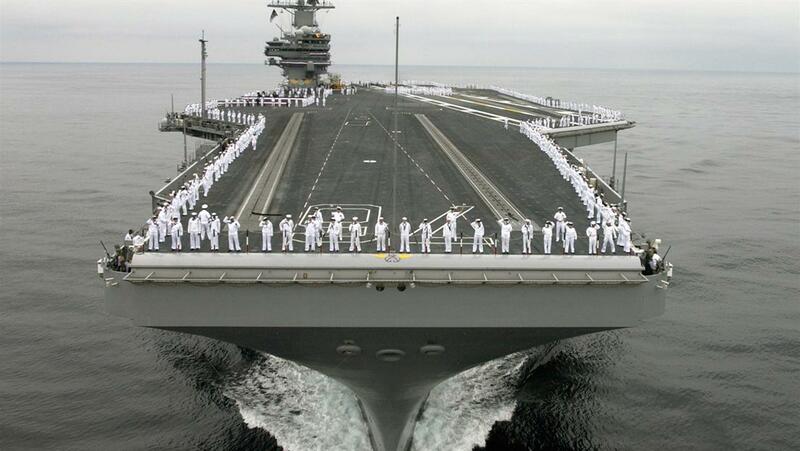 Remarkably, three of the America’s 11 carrier strike groups are currently in the Asia Pacific—a rare occurrence possibly designed as a show of force to North Korea. Reports are currently circulating that Pyongyang is planning to conduct a missile test or space launch while President Trump tours the region. South Sudan President Salva Kiir will visit Sudan today for talks with his northern counterpart. Disputes over territory, oil rents and oil transportation have plagued the relationship since the South gained independence in 2011. The world’s youngest country has had a difficult start to life; living standards are among the lowest in the world and have been hampered by a sustained lull in oil prices. Meanwhile, civil conflict continues unabated despite peace talks. Russia will partially lift a ban on Turkish tomato imports. The measures have been in place since Turkey shot down a Russian military jet in late 2015. Most of the economic sanctions against Turkey have since been lifted as relations between the two regional powers warm. House Republicans plan to release a bill to reform the US tax code today, although last-minute politicking may delay the announcement. Since Donald Trump took office nine months ago, the Republican-dominated Congress has failed to notch up any substantial legislative victories; they’re hoping tax reform could be their first. US central bankers are not expected to raise interest rates at the conclusion of the Federal Reserve’s two-day policy meeting today. A rate hike is expected in December. Meanwhile, reports are swirling that Donald Trump will on Thursday nominate Jerome Powell to chair the Fed—more on this soon.